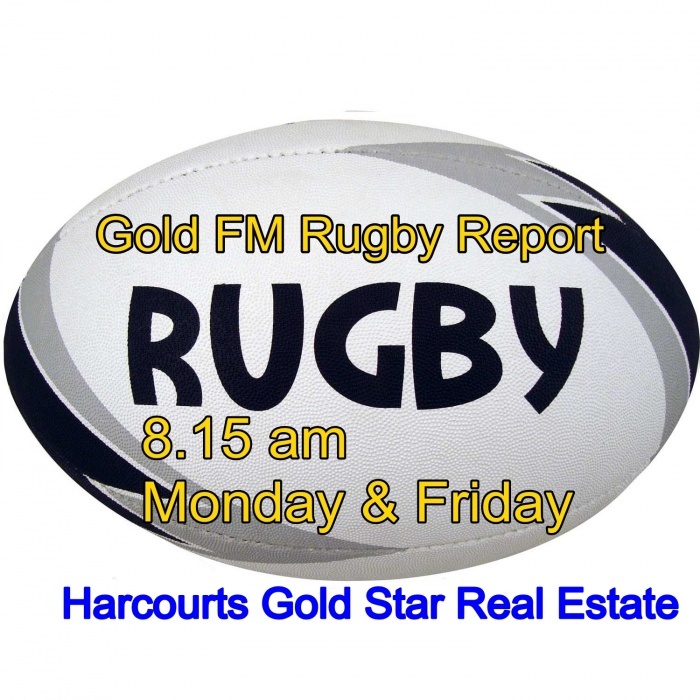 The Gold FM Rugby Report with Harcourts Gold Star Real Estate was wrapped up for the year on Friday after a very successful season for the Thames Valley Swampfoxes, winning the Meads Cup for the first time. Thames Valley Rugby Football Union CEO Edmond Leahy spoke about their success, and the NZ Rugby Awards coming up this week where Thames Valley is up for some awards, including Team of the Year and Captain Brett Runga is also a finalist. Brian and Edmond also touched on the year overall for rugby which has been very successful for the Black Ferns, the Sevens teams and the All Blacks. And they looked briefly at the year ahead, starting with the Super Rugby beginning February 15 and culminating with the World Cup in Japan later in the year. To hear what Edmond had to say - listen to the podcast.